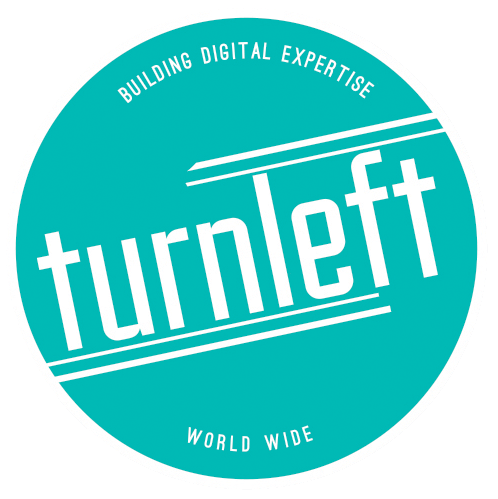 Turn Left is a specialist digital consultancy focused on enabling companies to evolve and grow their digital business strategy – no matter where they are in the world. 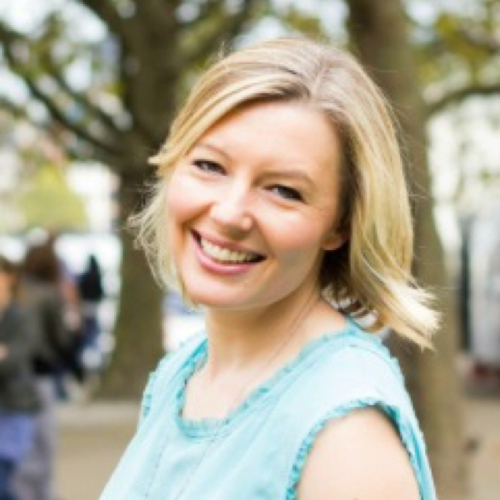 Turn Left offers the unique advantage of 15 years online advertising and marketing experience within the USA, Europe, UK and Australasia. We have worked with businesses of all sizes. We specialize in building digital advertising expertise, technology and industry audits, strategic product development and operational excellence. 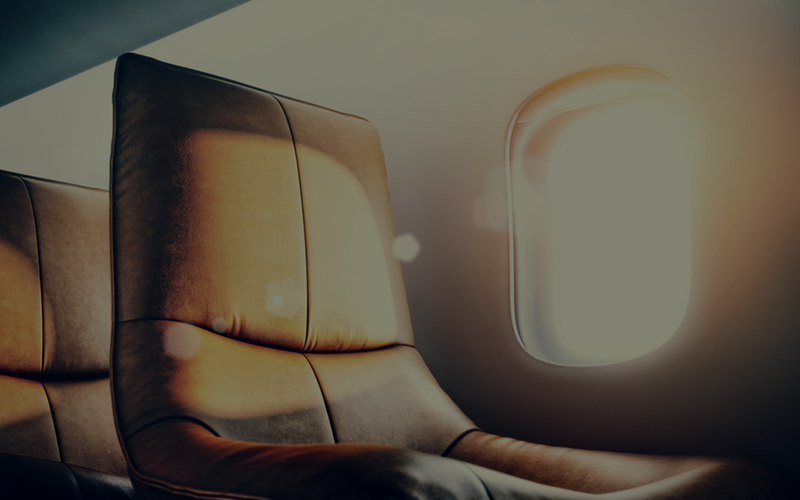 If you need first class, current, global expertise and key industry introductions make the right call and Turn Left.